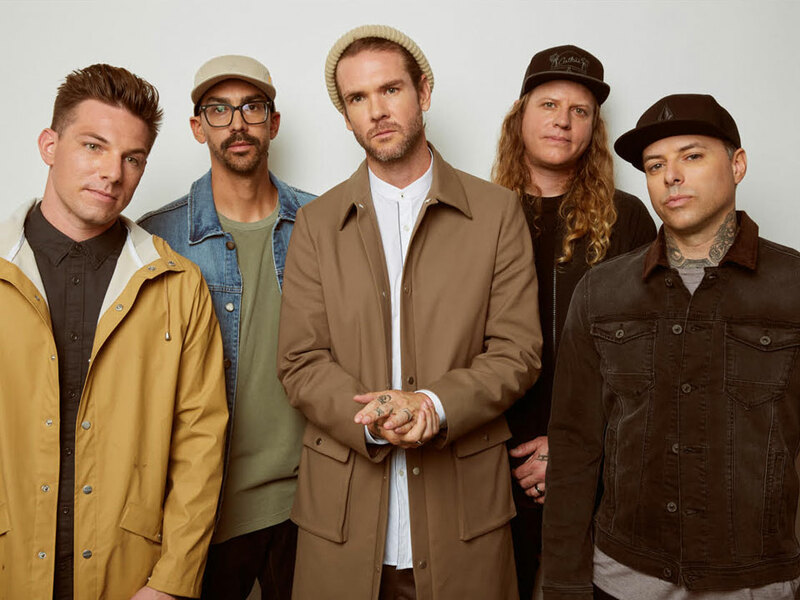 311 mix rock, rap, reggae and funk into their own unique hybrid sound and have developed a reputation as one of the most entertaining & dynamic live bands in the U.S.
311 have released twelve studio albums, two greatest hits albums, two live albums, three DVD’s and a boxed-set - and have sold over 9 million copies in the U.S. Their last ten albums reached the Top 10 on Billboard’s Top 200 Sales Chart - and nine of their singles have reached the Top 10 on Billboard’s Alternative Radio Chart (including three #1 singles Down, Love Song & Don’t Tread On Me - along with Amber, All Mixed Up, Come Original, Creatures For Awhile, Hey You and Sunset in July). 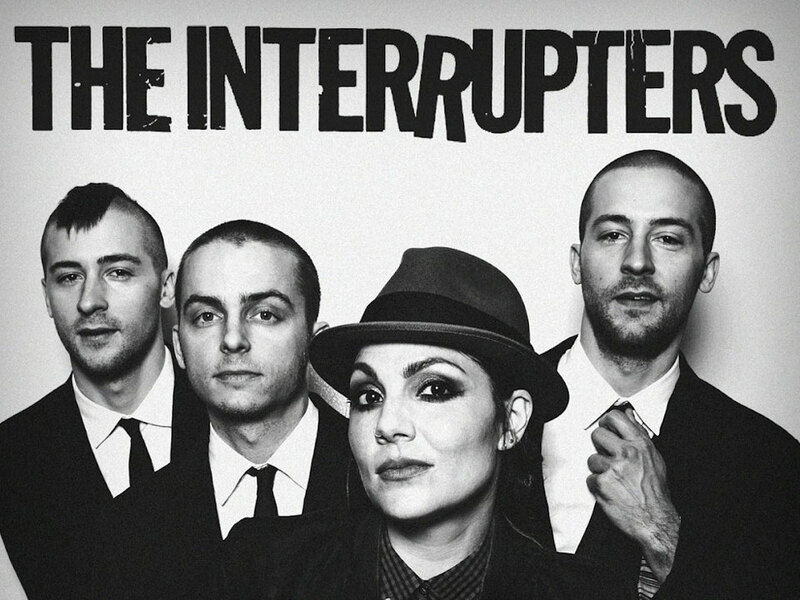 Los Angeles ska-punk band The Interrupters will release their third studio album, “Fight the Good Fight”, out now. The first single shared is “She’s Kerosene” an intense but triumphant track featuring The Interrupters’ quintessential upbeat sound. We are impractical. We do not listen to those that doubt us. We push the boundaries. We believe that nothing is impossible. We rewrite the rules. We create.We are boundless. We are enchanted. We are asleep to the waking world.